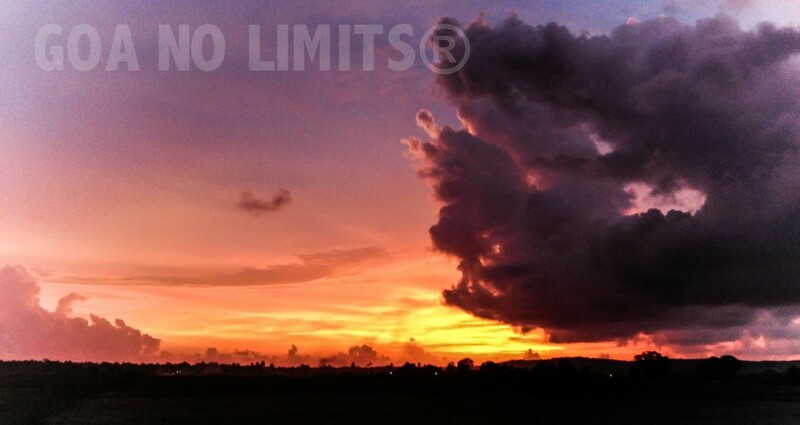 GOA NO LIMITS ® – Goa No Limits is a Photographic Journey into the Limitless Creativity from and in Goa. We have been copied and hacked ! Yes, today after long time I can make this confession: Since my residency in Goa, my idea about showing through a Blog different side of Goa. To help people to discover and enjoy the best hidden place in this part of India who could be a paradise or a hell ! Yes, because this world is full of people willing to make you do something for them. They act like they are so cool, but they aren’t ! Touch their interest once and You will discover their true face. Yes COPIED & HACKED !!! Why ? because in a certain way, they integrated our wordpress website’s blog inside their owns they took the traffic and left nothing for us! Today they make great MONEY and BUSINESS but their hands are not clean. And one day the Karma will make this right. Thanks for our brilliant social networking guy Arun Lobo, we have today 22,059 Likes !!!! engagement 22,623 talking about !!! !